Brussels (AFP) - Weary EU leaders take up the cudgels for a second day Friday, still with "a lot of work to do" to prevent Britain becoming the first country to crash out of the bloc. Talks ran through the night in Brussels as officials struggled to thrash out difficult compromises needed to get everyone on board, with Prime Minister David Cameron running into serious opposition to some of his reform demands. Under pressure from eurosceptics in his own Conservative Party and a hostile right-wing press, Cameron is seeking sweeping reforms to the 28-member bloc before putting Britain's membership to an in-out referendum. 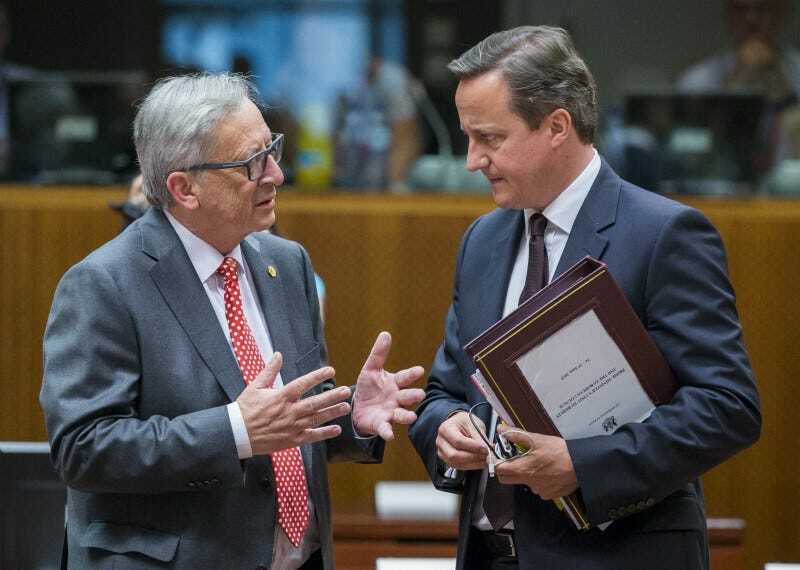 Cameron had earlier urged his EU peers on day one of the tense two-day meeting to reach a "credible" reform deal that would allow him to hold this referendum in June. But the British demands have experienced serious faultlines in the EU, also sharply divided on how to tackle its biggest migration crisis since World War II. And in the early hours of Friday, EU President Donald Tusk warned there was much more to do to bridge these sharp differences. "For now I can only say that we have made some progress but a lot needs to be done," Tusk told a brief press conference before rushing off to a fresh round of overnight meetings with key leaders. Earlier in the week, EU officials had hoped Friday would begin with an "English Breakfast," with a deal served up for final approval. However, as talks got bogged down, that became an "English Brunch" and now an "English Lunch" is on the menu. "Work ongoing on revised UK/EU settlement. Next round of bilateral (meetings) at 1100. 'English Lunch' foreseen at 1330 (1230 GMT)," the European Council said. Cameron appears to have won the crucial support of German Chancellor Angela Merkel who said she has shared many of his wishes "for years." "The agreement's not easy to take for many but goodwill is there. We are ready to compromise because advantages are higher than disadvantages when there is Brexit," Merkel told reporters, referring to the popular term for a British exit from the EU. Others were less accommodating, especially French President Francois Hollande who insisted Britain could not expect to have a veto over other EU member states who want to press ahead with the European project. 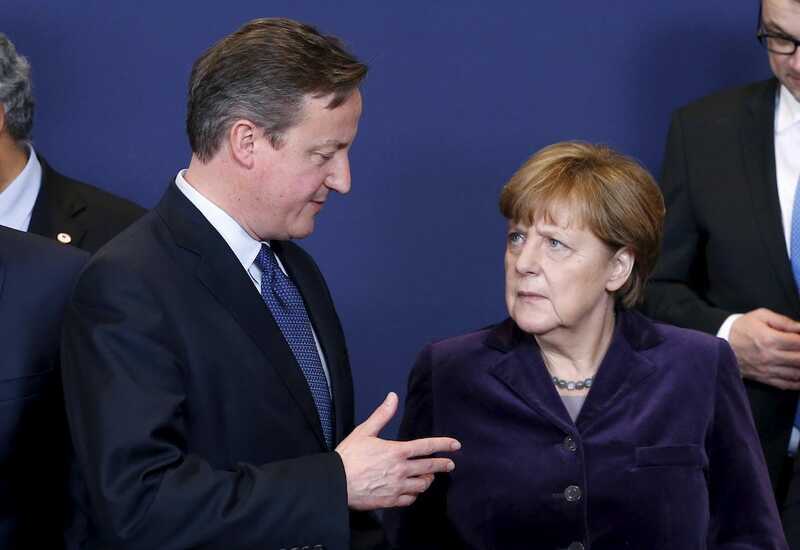 Britain's Prime Minister David Cameron talks to Germany's Chancellor Angela Merkel (R) as they leave a family photo during a European Union leaders summit in Brussels, December 17, 2015. Hollande said earlier that he wanted an agreement and that it was "possible" -- but warned that "no country can have the right to veto" eurozone states. Cameron also ran into headwinds from Belgian Prime Minister Charles Michel, who said he was "very determined" Britain should not get a free ride and opt out on the EU's goal of "ever closer union". The Czech premier meanwhile leads a group of four Eastern European countries that object to Britain's request for a limit to welfare benefit payments for EU migrants working in Britain for four years. Brussels has offered an "emergency brake" to limit benefits for new migrants for four years, which Britain could invoke if its welfare system is overwhelmed by the inflow of workers, as it believes it has been. But Poland and other eastern European member states who have hundreds of thousands of citizens in Britain bitterly oppose such a change, saying it would discriminate against them and undermine the EU's core principle of freedom of movement. 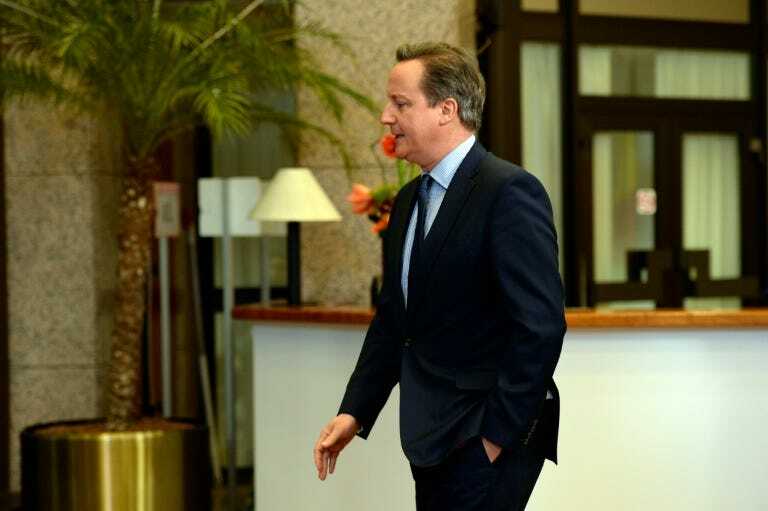 Cameron says he will back a 'Yes' vote in the referendum if he can cut a deal in Brussels. Failing that, he has said all options are open, refusing to rule out the possibility that Britain could become the first country to leave the EU in its more than 60-year history. In an impassioned speech to his colleagues, as the summit began, Cameron called for a "sort of live and let live" approach to reach a deal. He urged them to secure "a package that is credible with the British people", adding that the issue of Britain's place in Europe "has been allowed to fester for too long" and that there was now a chance "to settle this issue for a generation". 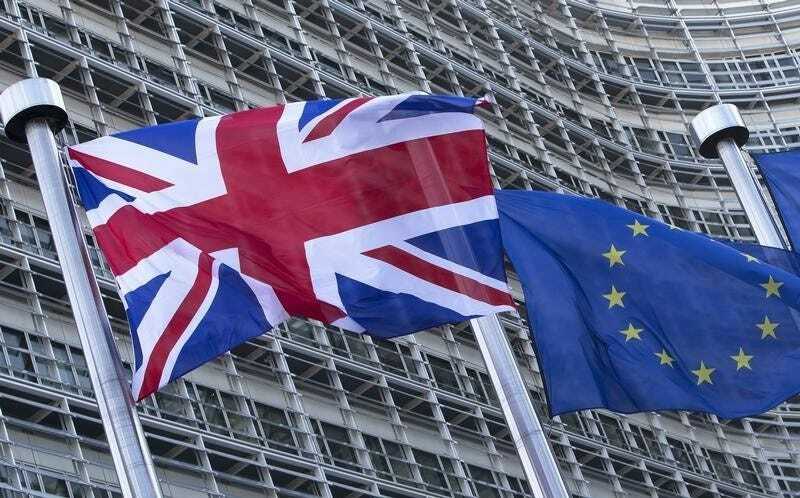 Britons voted overwhelmingly in favour of staying in the EU in a 1975 referendum, just two years after joining, but the issue of "Europe" is never far from the top of the British political agenda. Recent opinion polls suggest a narrow lead for those who want to stay in the EU but there does seem to have been a modest increase in the 'No' camp. Many voters are thought to be undecided.